 Please note: ALL exhibitions are for Pasadena Society of Artists members ONLY - unless noted otherwise. 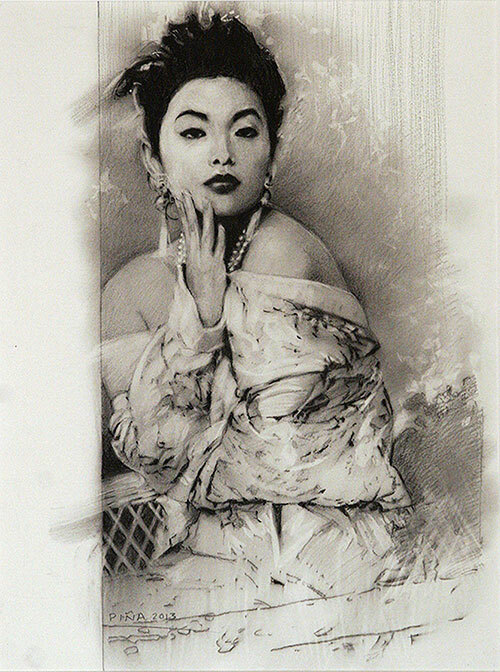 If you want to participate in a PSA exhibition please consider joining PSA. Click on this link to receive membership information. Click on the green link below for full details.